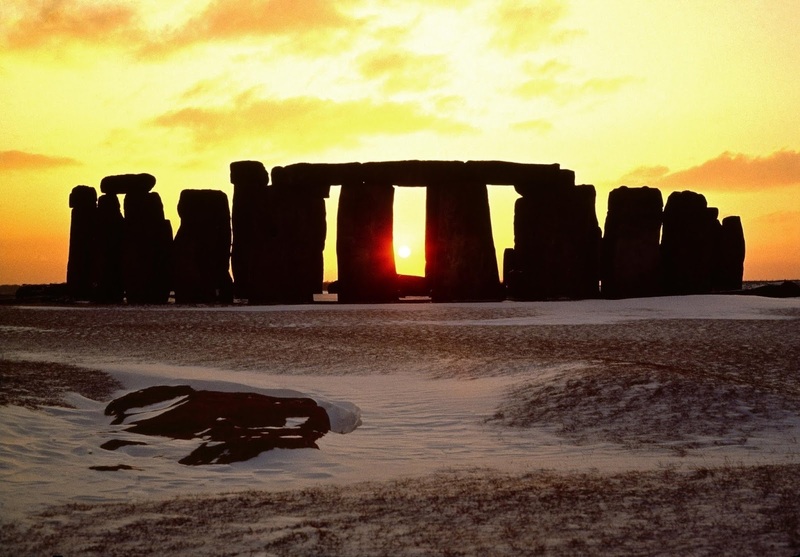 English Heritage will welcome people to Stonehenge to celebrate the Winter Solstice. 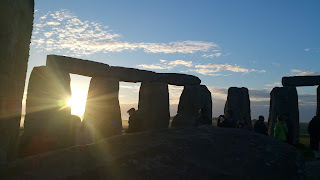 Sunrise is just after 8am on Friday 22nd December and visitors will be able to access the monument as soon as it is light enough to do so safely. 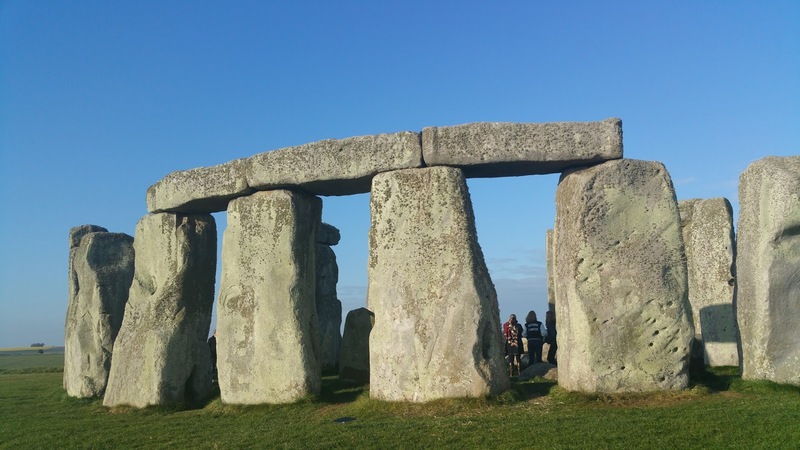 Please read the information below before planning your visit and visit the English Heritage website. Access to Stonehenge for Winter Solstice is free and is subject to the Conditions of Entry.Please read these before deciding whether to attend. Stonehenge is in a field on Salisbury Plain and the weather in December will be cold and wet. Even if it isn’t raining, the ground will be wet from the dew and there may also be frost. Sensible footwear and warm, waterproof clothing is essential. 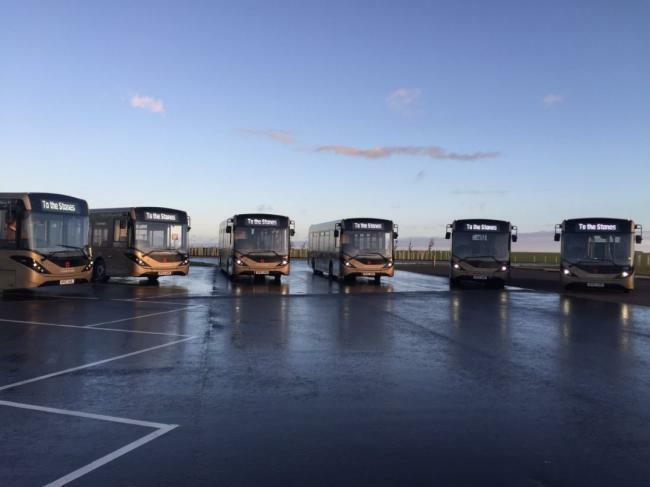 Please note, parking charges apply. 2019 STONEHENGE PRIVATE ACCESS INNER CIRCLE TOURS. BOOK NOW! Be one of a rare few to walk inside the UNESCO-listed prehistoric stone circle of Stonehenge.. 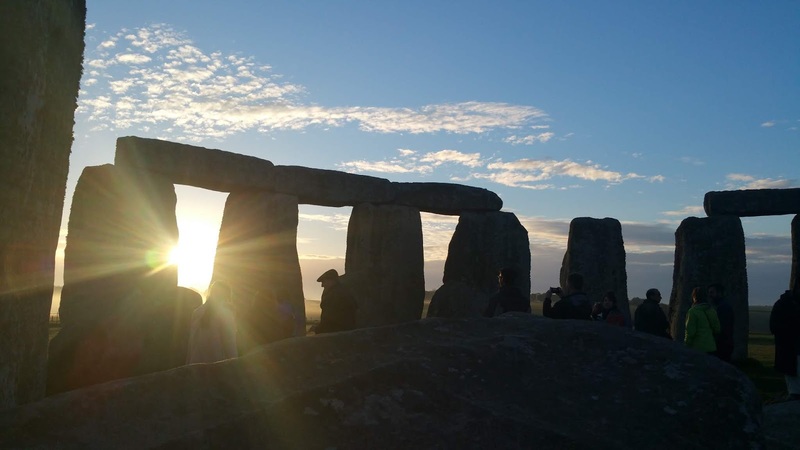 Select a sunrise or sunset tour for early or late access to the Stonehenge site, and walk inside the inner circle of stones — an experience only available with these special guided tours — without the daytime crowds and when the site is closed to the public. 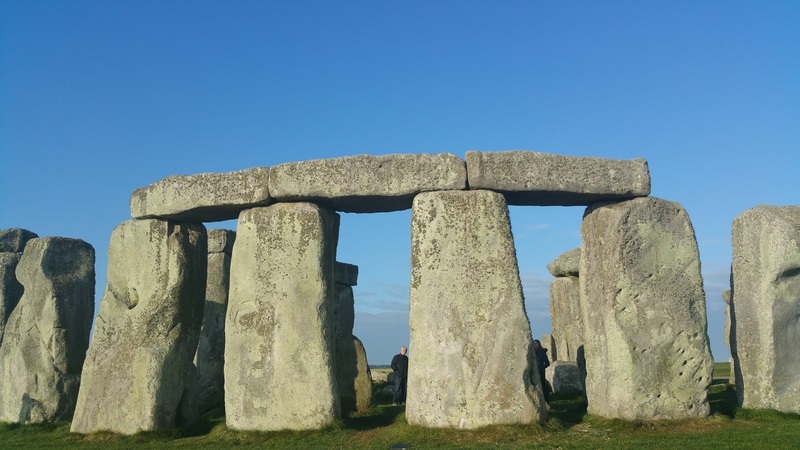 These exclusive Stonehenge special access tours sell out quickly, so book without delay. We have included a 2019 calendar on our website with some of the secured dates and will add more as and when they become available. Stonehenge Stone Circle celebrates 100 years through online photo album. 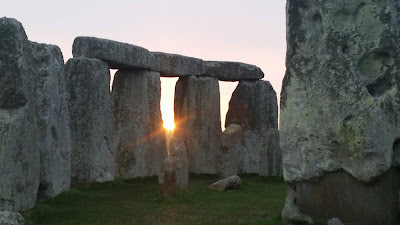 To commemorate 100 years since being donated to the nation, the guardian of Stonehenge wants as many photos donated as possible to create a digital photo album, dating from 1918 - 2018. 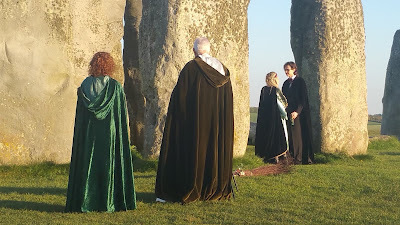 Over the summer members of the public were asked to recreate their photos once taken decades ago at the stones, and today the ‘then and now’ images have also been revealed. 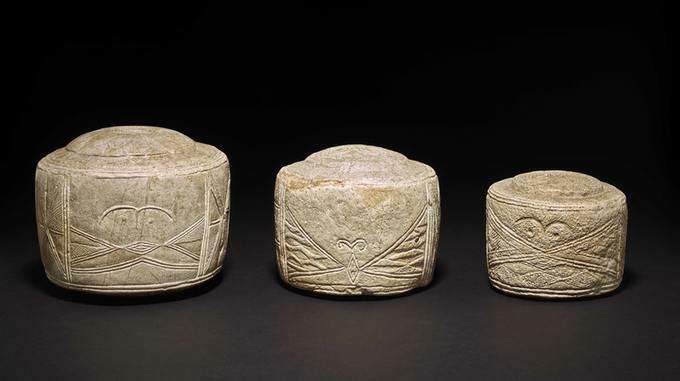 All the images will be displayed in an online archive on the Stonehenge 100 website. 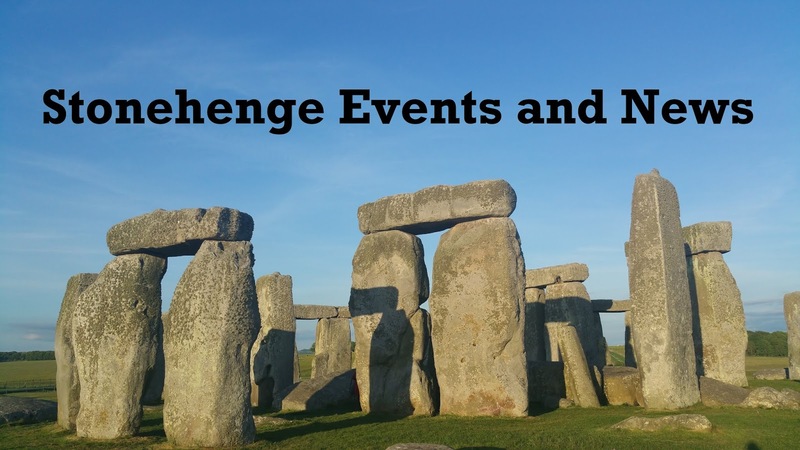 Visiting Stonehenge and want to be involved in research at Stonehenge?